Air Peace Nigeria - Grounding of Boeing 737-MAX-8; Heaven Helps Those Who Help Themselves. Soon after the Ethiopian airlines crash, The Ethiopian and so many other world’s airlines grounded their Boeing 737-MAX-8. Even the British government went as far as banning the operation of the airplane (Boeing 737-MAX-8) within its airspace. 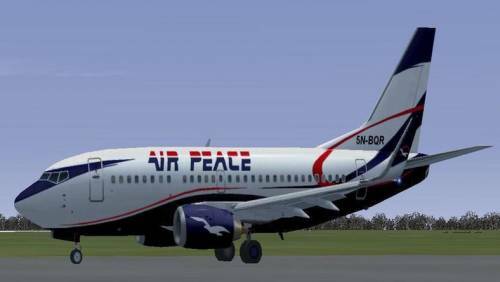 As for Air Peace Nigeria, the company has issued a statement that it is not planning to ground its own Boeing 737-MAX-8. Once upon a time there was a country that couldn’t feed its population, over a billion people. This country’s inhabitants were ingenious, waiting for the freedom to exhibit their creativity. But they couldn’t express themselves because of the type of government as well as the economic system they embraced. 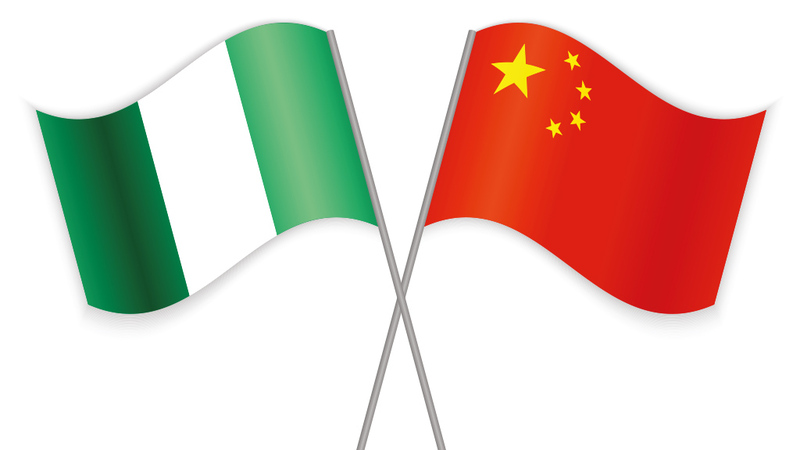 That country was China; the government and economic system were communism.